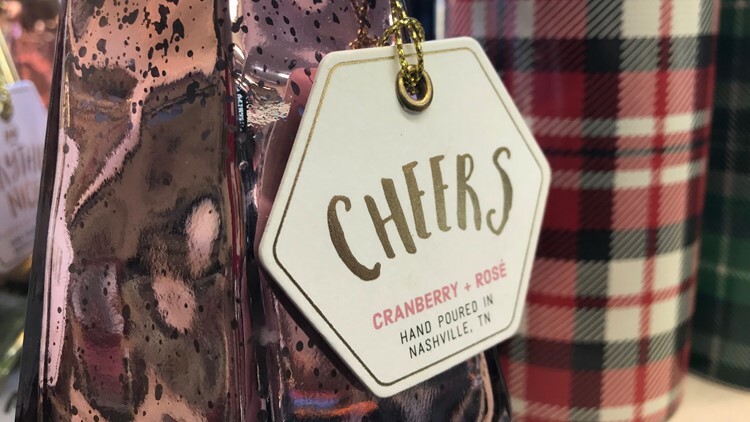 The Gift for Life Sample Sale in Ballard raises money for AIDS research and awareness, while also bringing some great bargains to holiday shopping! If you want to check some gifts off your list while also giving back to a great cause, head to the Gift For Life Sample Sale in Ballard. The sale is a pop-up shop that benefits AIDS research and awareness. Everything in the shop is wholesale, which means it's half the price of retail. 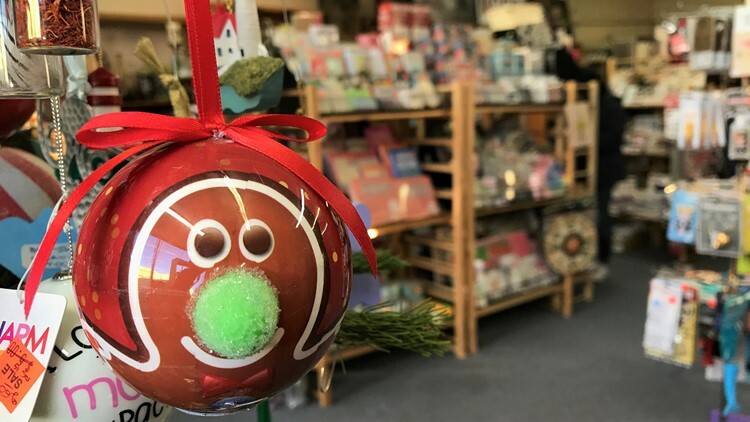 From books, to home decor, to Christmas decorations- there's a lot to explore at the shop, and they get new items every day! The Gift for Life sample sale runs through January 13th. Lleave the credit cards at home, though. They only take cash and checks. And here's a little insider tip- if you mention you saw the Gift for Life Sample Sale on Evening, they'll take 10 percent off your purchase! So, you'll save even more money purely by watching our show. Win-win. Candles, jewelry, books, home decor- there's a ton of stuff at the Gift for Life wholesale sample sale. The pop-up shop is open from 11am to 7pm, Wednesday through Sunday. They're closed on Christmas Eve, Christmas Day, New Year's Eve and New Year's Day. The last day to shop is January 13th. KING 5's Evening celebrates the Northwest. Watch it weeknights at 7:30 or streaming live onKING5.com. Connect with us via Facebook, Twitter, Instagram orEmail.